Near Šventoji river. 8 places. The homestead is surrounded by the forest of Šimonys, with Taurožė rivulet flowing across the territory. 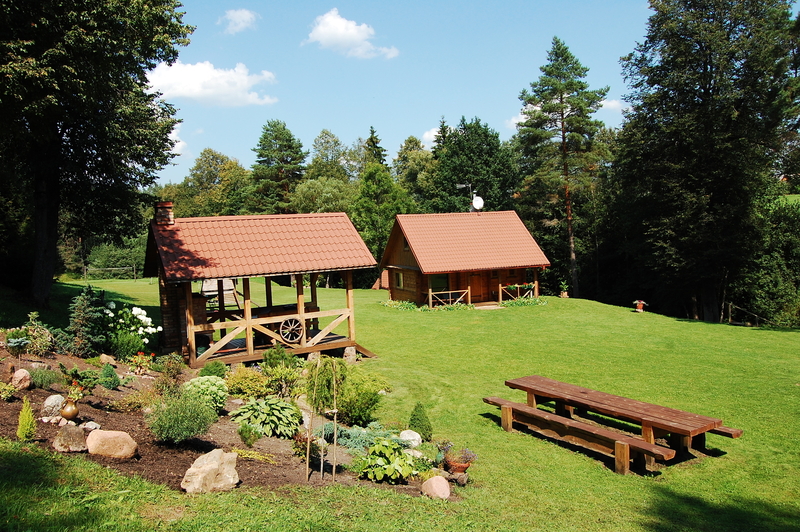 Recreation: log sauna, log swimming pool, arbour with a fireplace, children's playground, bicycle rent, inflatable boat rent, we also accept guests with their pets.